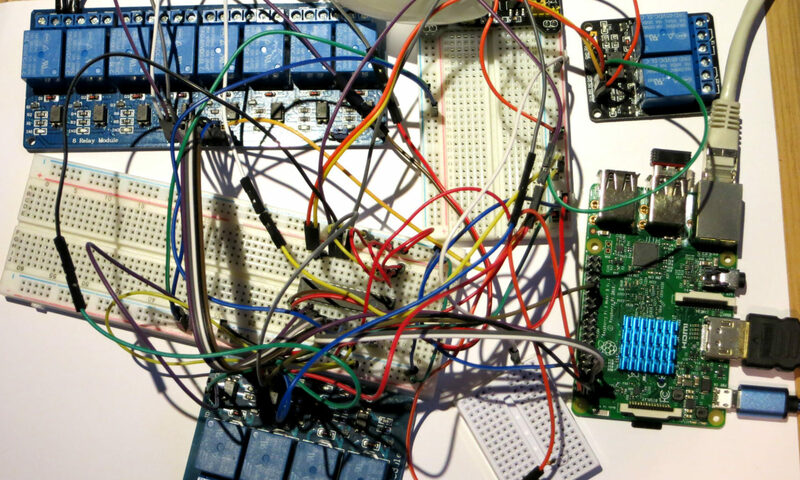 There are may free tools you can use to create a bootable USB stick. 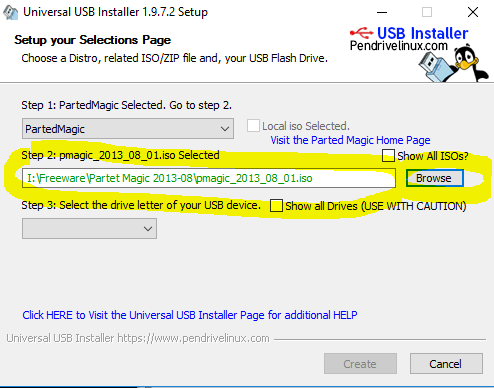 In this howto we explain how to create on a Windows System a bootable USB stick with Universal-USB-Installer. 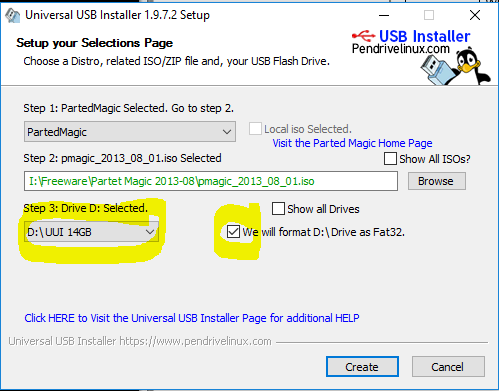 With this freeware tool you can create every bootable USB stick. The tool put the ISO image file bootable on the USB stick. 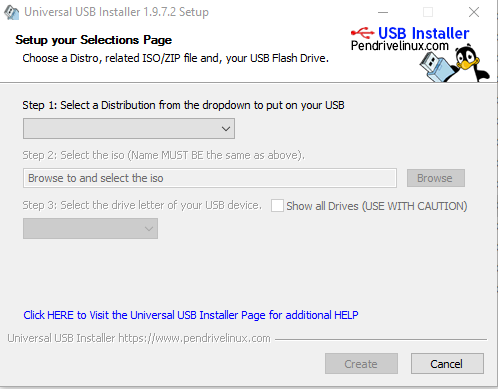 Download the Universal-USB-Installer from the original developer website pendrivelinux.com. The tool needs no installation. You can start them only. In the first line you must select the system you like to flash on the USB stick. 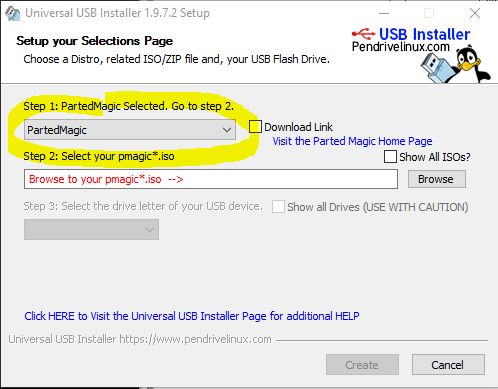 In the second line you have to select the ISO file from the ISO image you like to flash on the USB Stick. You can also use the Download Link above the download the ISO file. Now you can click create. The system will now show you a recapitulation. Click on Yes. Now it depends on the size from your ISO file an how fast your USB stick can write. 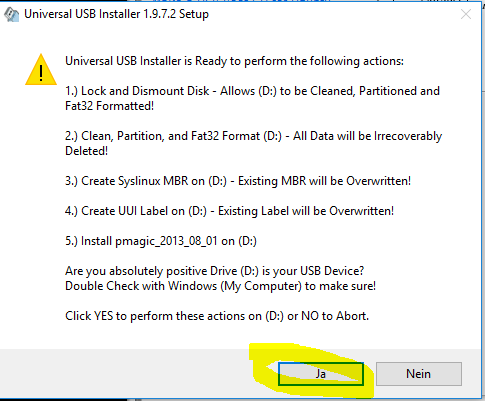 When the Universal USB Installer is complete you will see the message. Now you can boot your computer with this USB stick. Bootable USB sticks are very important now because there are many computer without CD or DVD drive. If you have now DVD drive in your computer you have to use bootable USB sticks to install the operating system and also to fix the operating system if your have problems. 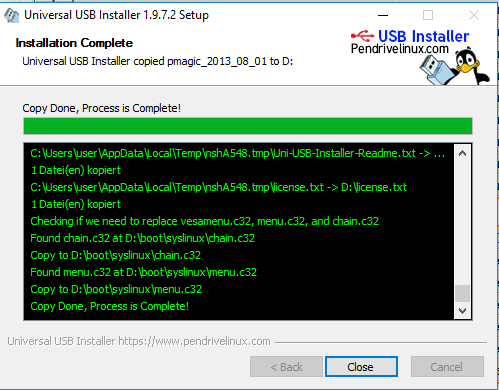 The most bootable USB sticks are Linux Tools to fix problems on the computer. For example if you have a virus on your computer so you can download from the most antivirus companies free ISO files with a virus scanner. The most of them are working nearly automatically. Your have only to boot from the anti virus ISO USB Stick and click on scan the client. It is only important to have a internet connection so the scanner can update the virus database.